Despite the recent spate of recalls in the auto industry, finding catastrophic fault with today’s new cars is rather difficult. Still, shopping around for a car is not as easy as 1-2-3. Not only are you looking for affordability, you’re looking for performance, durability, fuel efficiency and other necessary features that make it worth your money. Many buyers look to new cars for satisfaction, even without doing adequate research, but are all new cars worthwhile? Forbes says the industry has not produced vehicles that are mechanically wretched in a very long time, but there are still some new cars that should be avoided. 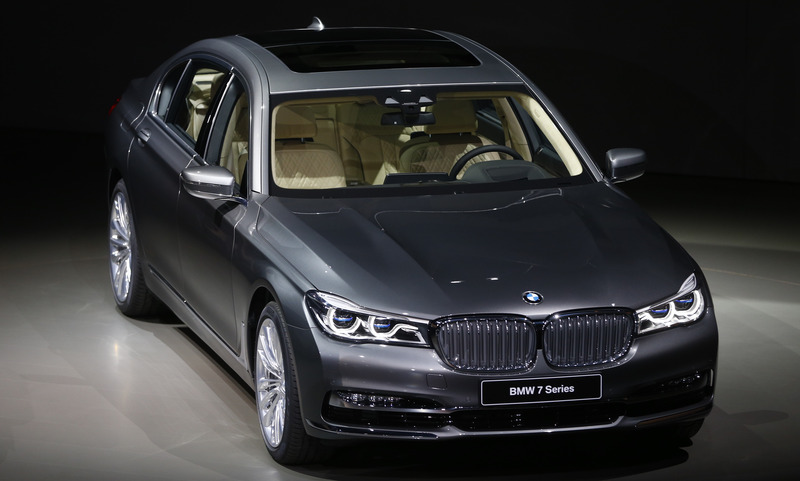 BMW’s flagship sedan that is known for its languid styling has lost its edge over the years and no longer carries the sporty feel of earlier versions. Its odd product lineup includes an expensive and less-than-efficient gas-electric hybrid model. To Consumer Reports, the 7 Series is just “a ponderous, technology-laden vehicle with ungainly handling,” and one of the lowest-scoring cars, worst overall values and most expensive operating costs in its class. On top of that, ALG gives it a rock-bottom resale value rating and it has a below-average performance score from J.D. Power. 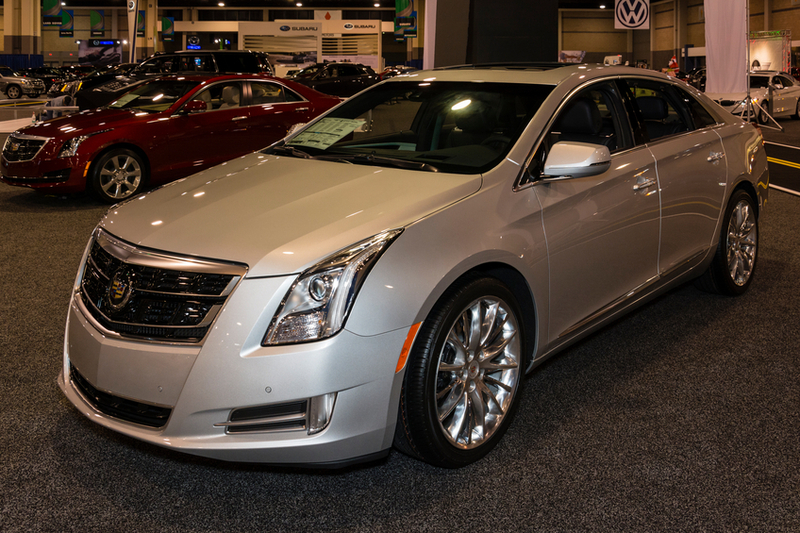 According to Forbes, “the big and benign full-size front-drive XTS sedan” is “something of a guilty pleasure,” but falls short in today’s ultra-sophisticated luxury-car market. While Consumer Reports cites the XTS as being among the industry’s worst values, Forbes thinks the Chevrolet Impala offers equivalent accommodations for less money. The biggest Caddy also gets low marks for initial quality and performance from J.D. Power and a below-average resale value rating from ALG. 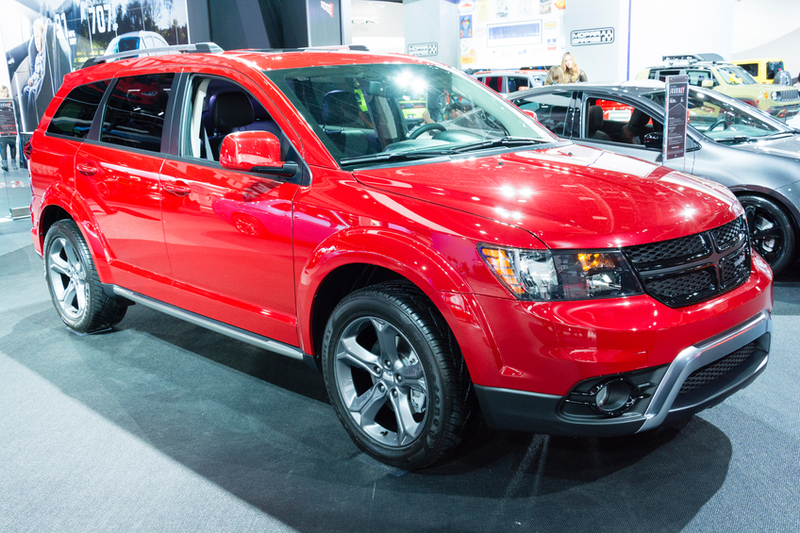 Dodge’s seven-passenger crossover SUV doesn’t age well, it seems, and is crying out for a redesign. The base 2.4-liter, 173 horsepower four-cylinder engine that’s mated to a dated four-speed automatic transmission has received no merit. Forbes thinks the Journey is better off fitted with the optional 3.6-liter 283-horsepower V6 engine and smoother-shifting six-speed automatic transmission. J.D. Power gives it low scores in reliability and performance and ALG, a below-average resale value rating. 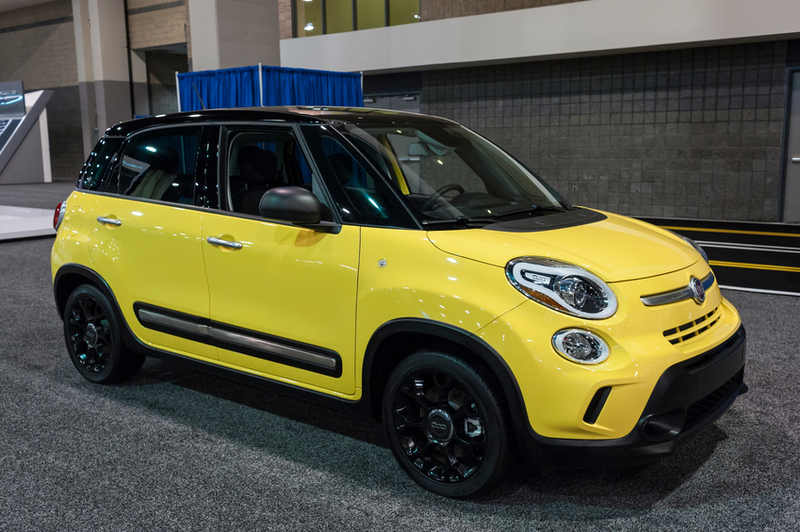 For many seeking a small and fun urban hipster transportation, the Fiat’s 500 coupe and convertible is as a worthy alternative to the Mini Cooper, but the longer four-door L is out of pace with other family-minded compact crossovers of competitive price. From J.D. Power, the 500L receives low marks in initial quality and performance, and from ALG, a below-average resale value rating. This compact crossover has recently gotten cosmetic updates which helped to boost sales, but lingers insipidly at the back of the pack in a crowded market segment. It carries a weak 2.0-liter 158-horsepower four-cylinder base engine with an optional 2.4-liter 172 horsepower four that doesn’t prove to be much better — just a “dull and sluggish” engine, according to Consumer Reports. The product-reporting company also describes the passenger cabin as “cramped and cheaply trimmed.” In initial quality, performance and reliability, it receives low marks from J.D. Power and a below-average resale value rating from ALG. 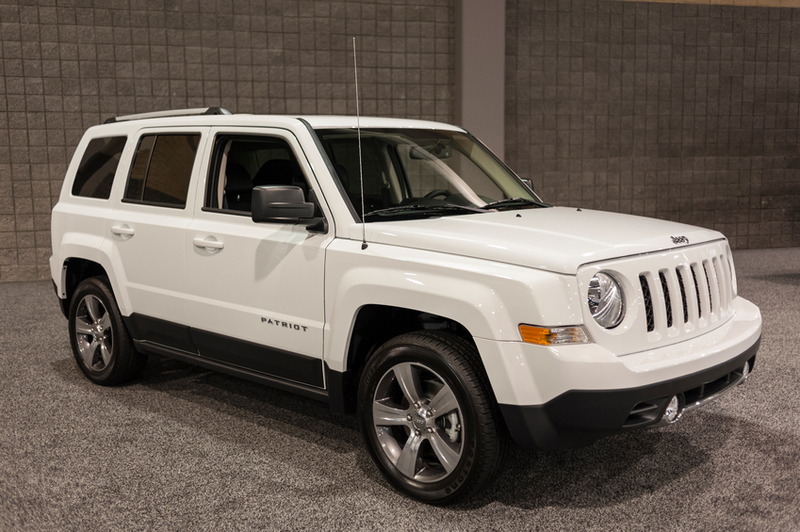 The Jeep Patriot has almost the same reviews as the above Jeep Compass, except that the Patriot assumes more-traditional Jeep exterior styling. To Consumer Reports, it benefits from “a compliant ride and mostly simple controls, but little else stands out.” However, it gets low marks in performance and reliability from J.D. Power and a below-average residual value rating from ALG. 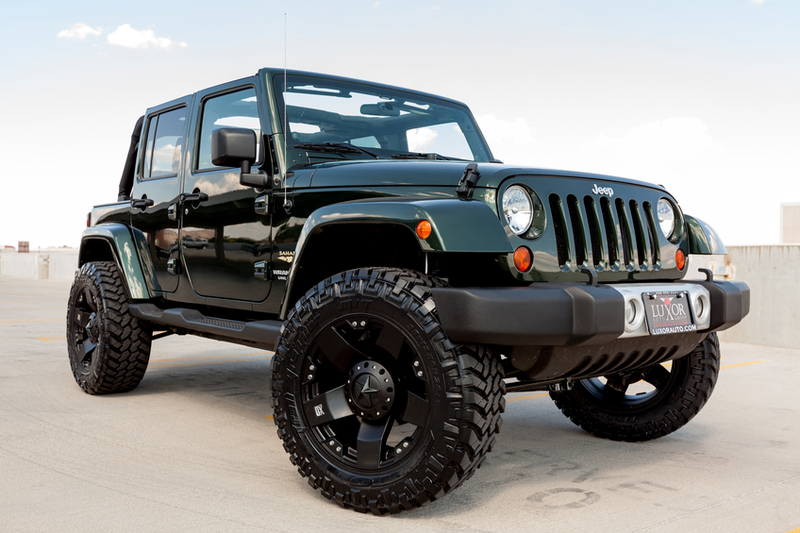 Some people might view the Wrangler and its four-door Wrangler Unlimited version among the best-performing off-road vehicles, but Forbes reports that passenger comfort is limited, the ride is harsh and erratic and at higher speeds, passengers suffer from excessive wind noise. The resale value, however, is great, according to Forbes, but Consumer Reports’s testing places the Jeep Wrangler among the lowest-scoring models, and the Unlimited among its worst-value models. 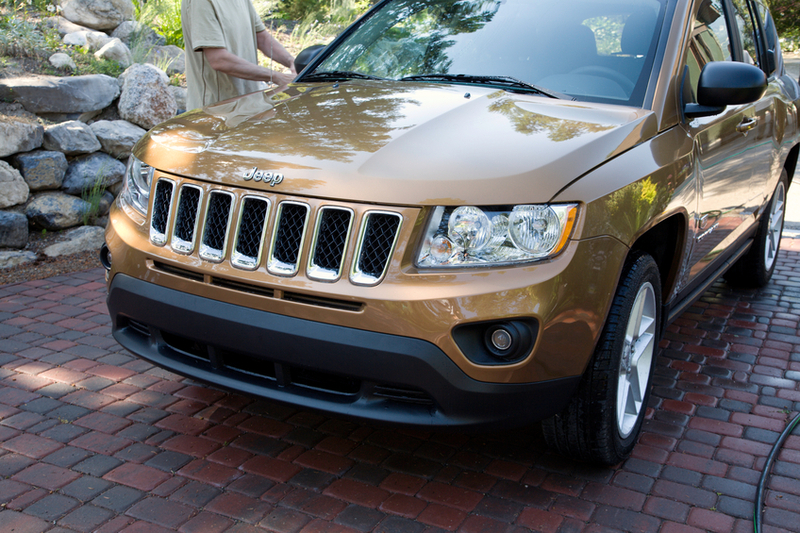 On top of that, the original Jeep’s descendent receives low marks in initial quality, performance and reliability from J.D. Power. Since its debut for the 2009 model year, this full-size Ford Taurus-based model has had little more than just cosmetic revisions, and just “doesn’t cut it as a luxury sedan,” according to Consumer Reports. Powered by a choice of a turbocharged or nonturbo V6 engine, it gets a below-average performance rating from J.D. Power and a below-average residual value ranking from ALG. 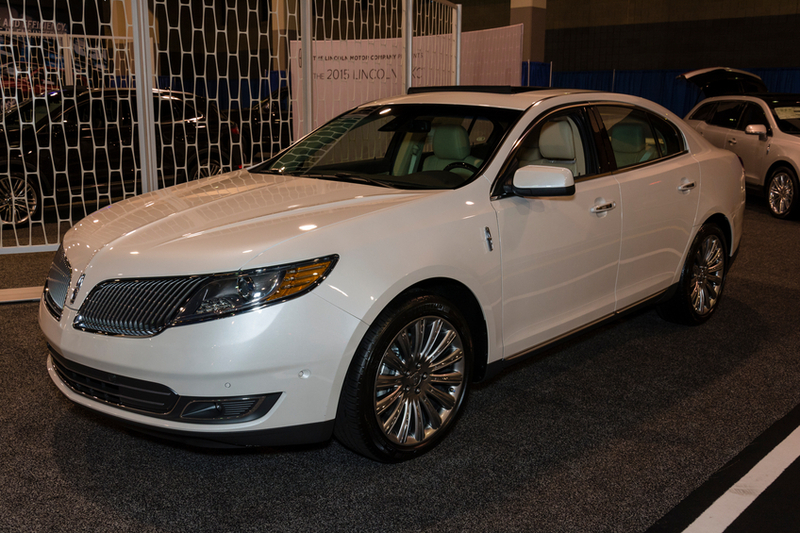 Consumer Reports cites it for being one of the worst values among new cars, and to make matters worse, the MKS is fitted with the MyLincoln Touch multimedia operating system that is said to confound and distract drivers at every turn. 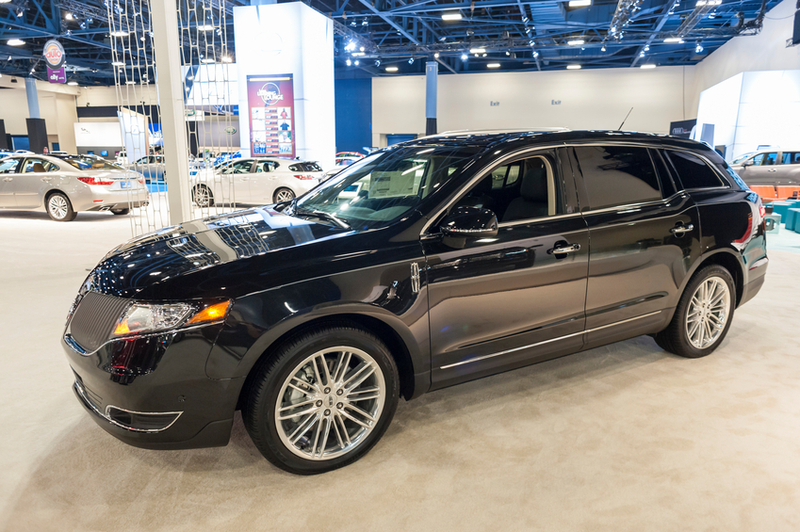 Sharing its engines and many features with the MKS, the luxury version of the boxier-looking Ford Flex seven-passenger crossover SUV has been around for nearly as long as that model without any major update. J.D. Power gives it below-average scores for initial quality and reliability and received below-average marks for depreciation from ALG. This car is small and oddly shaped. 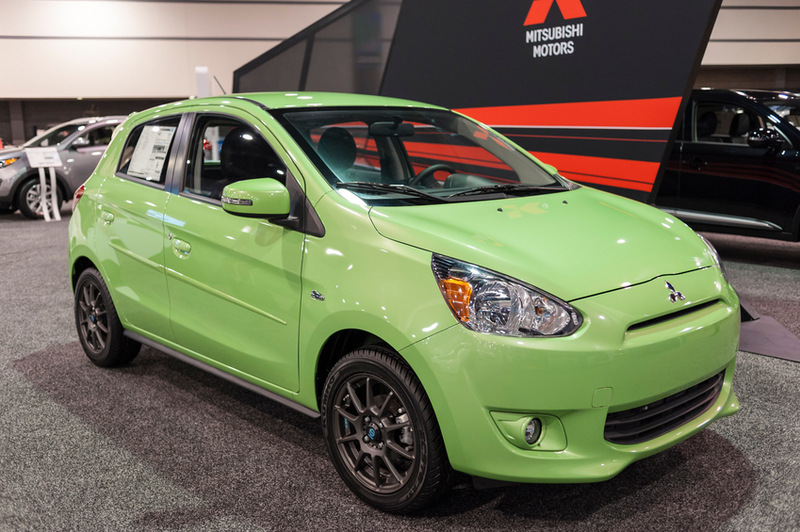 Rated at the equivalent of a mere 66 horsepower, the four-door i-MiEV is an all-electric car with an EPA-estimated operating range of only 62 miles on a charge (or less, depending on vehicle speed, ambient temperature and use of accessories), Forbes reported. 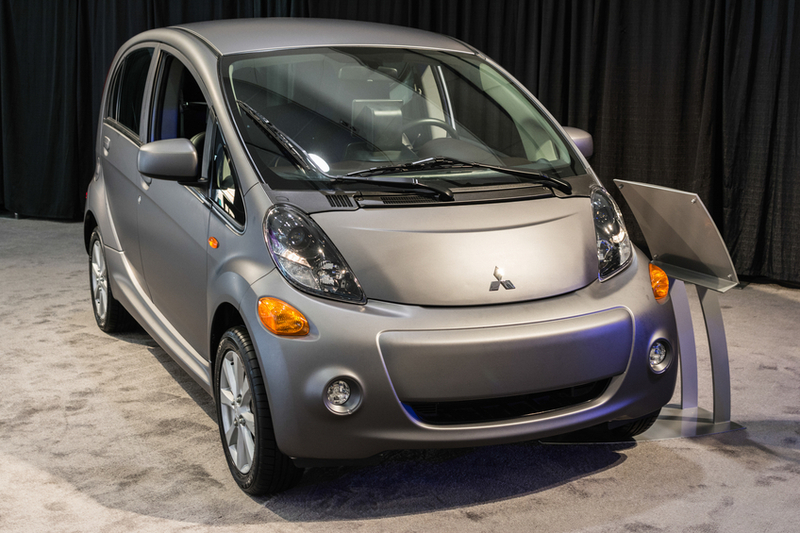 Although Mitsubishi has not yet released information on the 2015 model, the price was reduced by $6,000 last year, making it one of the most affordable EVs on the market. Unfortunately, it received a rock-bottom rating for residual value from ALG and was given one of Consumer Reports’s lowest overall performance scores. It falls among Consumer Reports’s lowest-scoring models and was given below-average marks for performance by J.D. Power. This large and lumbering SUV, based on the Titan full-size truck, is very roomy, but is a task to drive with its bouncy ride and heavy handling. 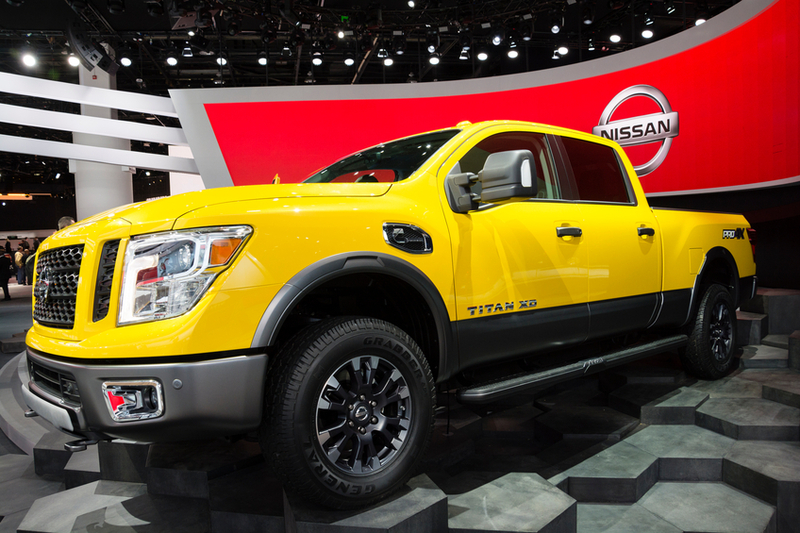 The Nissan Titan is in dire need of a refresh. Forbes says the full-size pickup truck tends to be an also-ran in an intensely brand-loyal segment; and is handily outclassed by entries from Chevrolet/GMC, Ford and Ram, and to a lesser degree, Toyota. 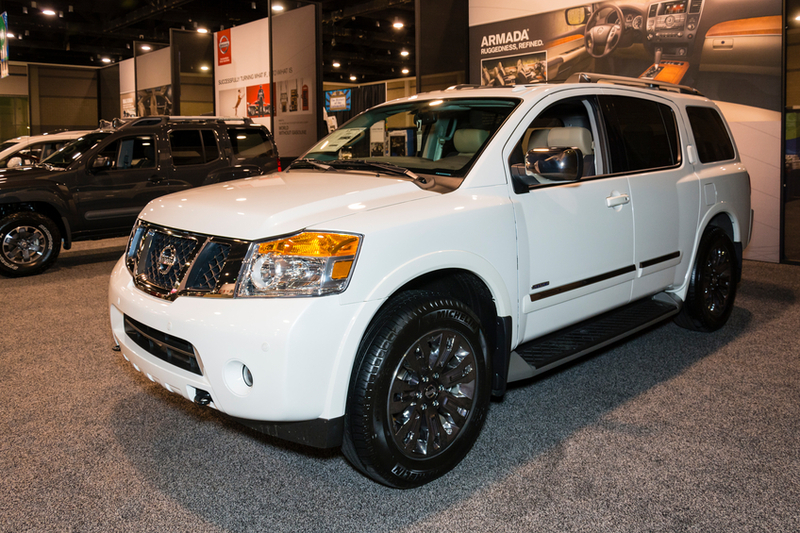 The Titan is rated both below average in residual value from ALG and in performance from J.D. Power, and is noted as being among Consumer Reports’s worst values. The micro-sized two-door hatchback comes with oddly aligned seating that’s said to accommodate three adults and one small child, but is best driven solo. It gets below-average ratings across the board for residual value from ALG and for initial quality, performance and reliability from J.D. Power. It falls among Consumer Reports’s lowest rated cars, with CR saying that “the rear seat is awful, the cabin is loud and acceleration is molasses-like”. 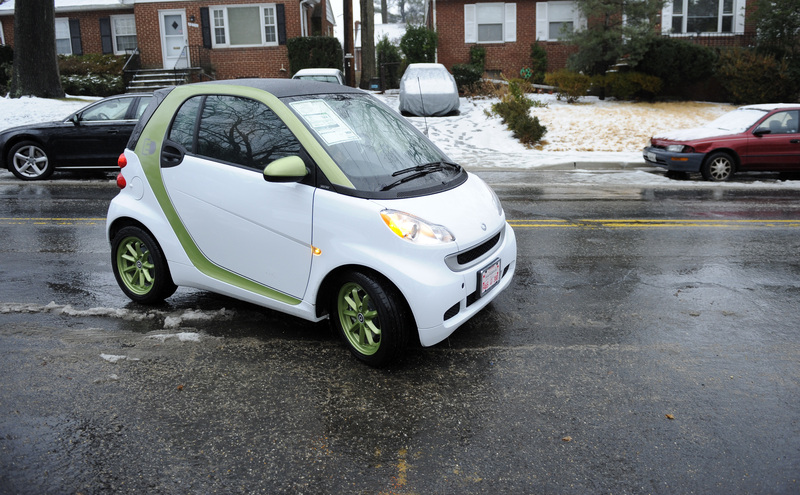 This two-passenger micro car’s only virtue is easy parking. Its fuel economy, is decent but any savings at the pump are negated by the car’s need for premium-grade fuel.